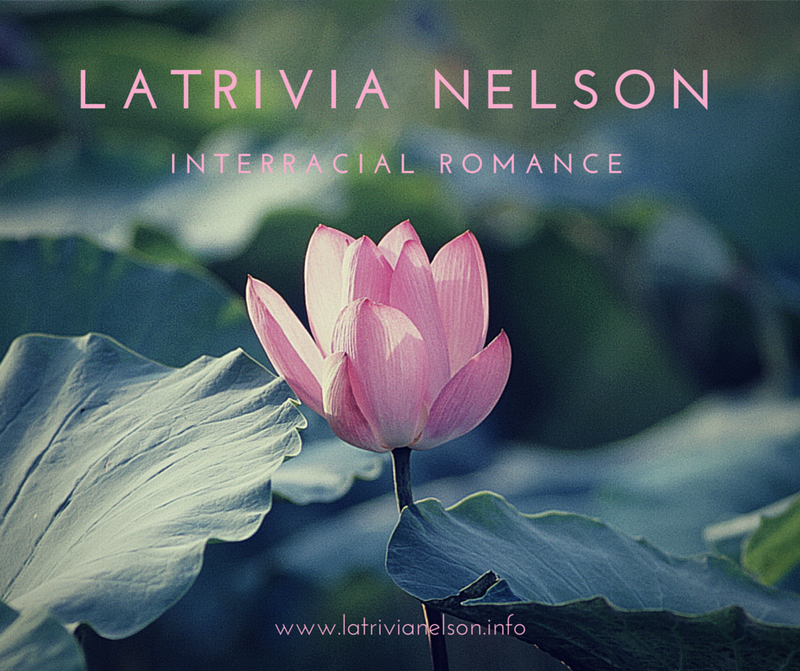 From the popular multicultural author, Latrivia S. Nelson, comes the highly anticipated second installment of the Medlov Crime Family Series, Dmitry’s Royal Flush: Rise of the Queen. For Dmitry and Royal Medlov, money doesn’t equal happiness. Forced to leave Memphis, TN and flee to Prague after a brutal mafia war, the couple nestled into the countryside to raise their daughter, Anya, and lead a safe, quiet life. But when Dmitry’s son, Anatoly, shows up with an offer he can’t refuse, Dmitry is forced to go back to the life he left as boss of the most feared criminal organization in world. Consequently, the deal could not only destroy the Medlov Crime Family but also Dmitry and Royal. Royal hasn’t been the same since she was attacked three years ago. Where she used to be a sweet, innocent girl, she’s now the jaded, bitter mistress of the Medlov Chateau. However, a reality check is in store for the pre-Madonna when Anya’s new teacher shows up with her sights set on stealing Dmitry, and Ivan’s old ally shows up with his sights on killing him. Can Royal save them all? Will she? With a family in such turmoil, the only way to survive is to stick together. Read the gripping tale of a marriage strong enough to stand the test of time as Dmitry realizes that he has the best cards in the house as long as he has a Royal Flush. I know to so many this project is just a short story. 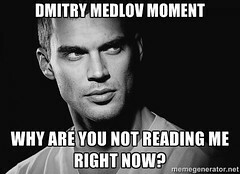 It’s one of 12 short stories in the series about Dmitry Medlov before he met Royal. But my Medlovian women (oh that rowdy group of gals) are expecting excellence in each and every chapter. In reading over my work on last night, I just wasn’t satisfied with the story yet. 100 pages of a short story that is supposed to leave you cursing me for more. Don’t get me wrong. It’s fire, but it’s not ON fire. So then, the debate happened. I questioned if meeting a deadline was better than meeting YOUR expectations with my work. And the answer came up, unequivocally NO. This series means so much to me. It’s the exploration of the mind behind the mature Russian billionaire who grew to be a worldwide leader of underworld munitions and the many relationships that he had to foster and forget. In Dmitry’s Closet, we have a new understanding of the thick tension between Dmitry and Ivan in their first meeting when he arrived to Memphis from New York many years after the Chronicles has taken place. We understand why Dmitry did not want Royal anywhere near Ivan, and after V7, we’ll understand why Ivan swore revenge for Arie. The backstory makes everything fun. And this backstory is dedicated to all of you. But I can’t dedicate something to you that I know is half done. I’m asking for your forgiveness and understanding that we’re we a week off the mark, but somehow, I think you’re going to be entertained when it’s finally in your hands. 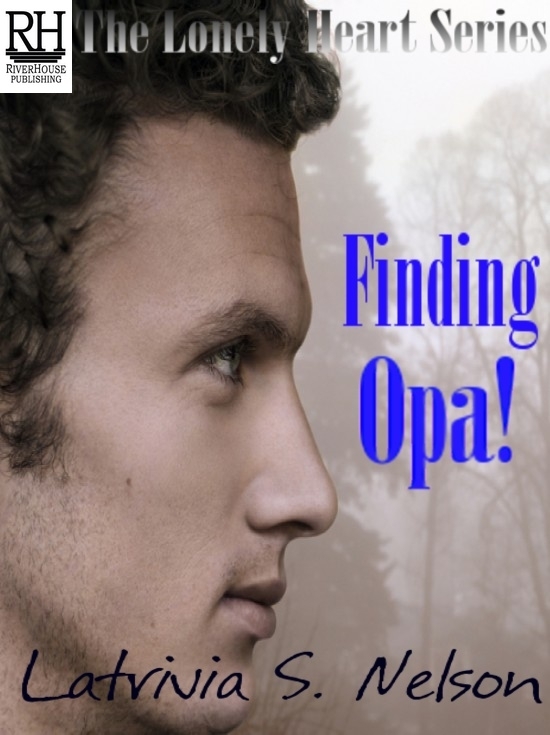 New Book in The Lonely Heart Series: Finding Opa! Stacey Lane Bryant has three rules. She doesn’t drive; she doesn’t travel; and she most definitely will not date. 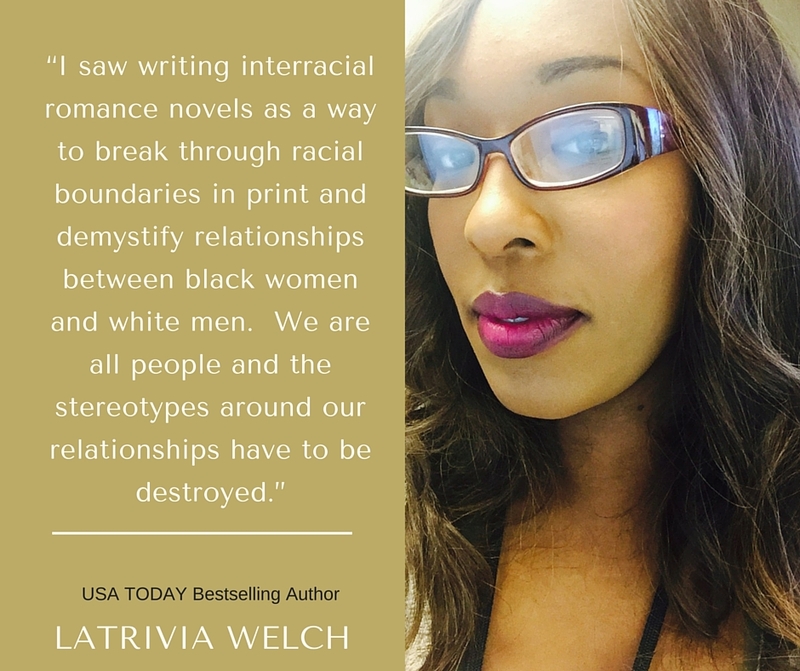 From the outside, this odd-ball, thirties-something, single black woman is simply a creature of habit who has been beaten down by the tragedies of life. However those on the inside know that she’s the widow of esteemed astrophysicist Drew Bryant, a highly sought after best-selling romance author and a devoted cat lover. The rules are simply designed to keep her safe and keep her sane. However, someone didn’t tell the Greek bombshell, Dr. Hunter Fourakis, that rules weren’t meant to be broken. 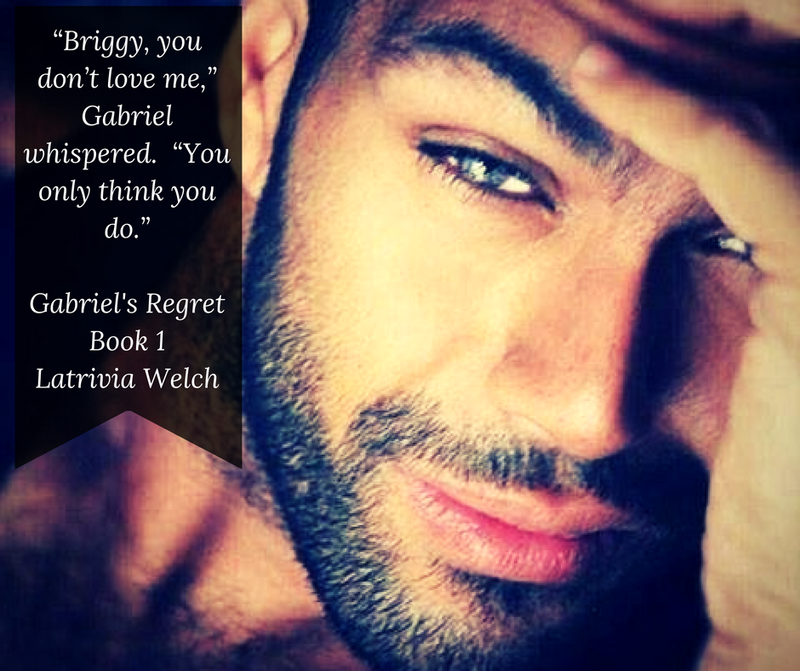 While at his favorite pub, he eyes Stacey and instantly falls under her spell. Only, his rusty moves don’t get him far with the brilliant introvert, who quickly leaves just to get out of his grasp. What is meant to be will be, and the two run into each other in another chance encounter. This time Hunter is able to convince Stacey not only to go out on a spur-of-the-moment date with him but also to consider an unorthodox proposal that would benefit them both. Hunter’s late wife was killed while serving in Iraq, and he mourns every year for two months and three days. 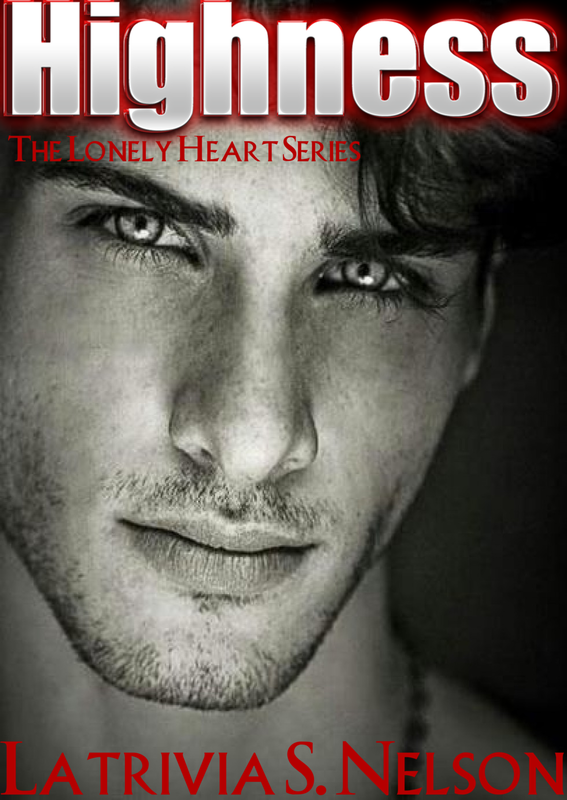 The mourning period is usually miserable for Hunter, but this time, he wants to celebrate life. Stacey’s second romance novel is due to her agent in two months but is totally lacking motivation or passion, because she hasn’t gotten over her late husband. Considering that they both need someone for a short period of time to fulfill very specific needs, they agree to be each other’s help mate temporarily. Only as deprived widows, pressured professionals and lonely hearts, they find that while deadlines pass and mourning time ends, love lasts forever. Read this romantic tale about two people who fight through tragic personal loss, family prejudices and age-old traditions to find good old fashion love in the second book of the Lonely Hearts Series, Finding Opa!